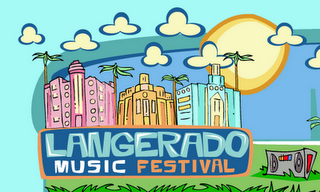 I just heard about this music festival that's happening in Miami in May. The line-up is ridiculous! There are going to be some amazing bands there...including two of my favorites: Death Cab and MuteMath. Wish I could be there. Anyone in Miami planning on attending?